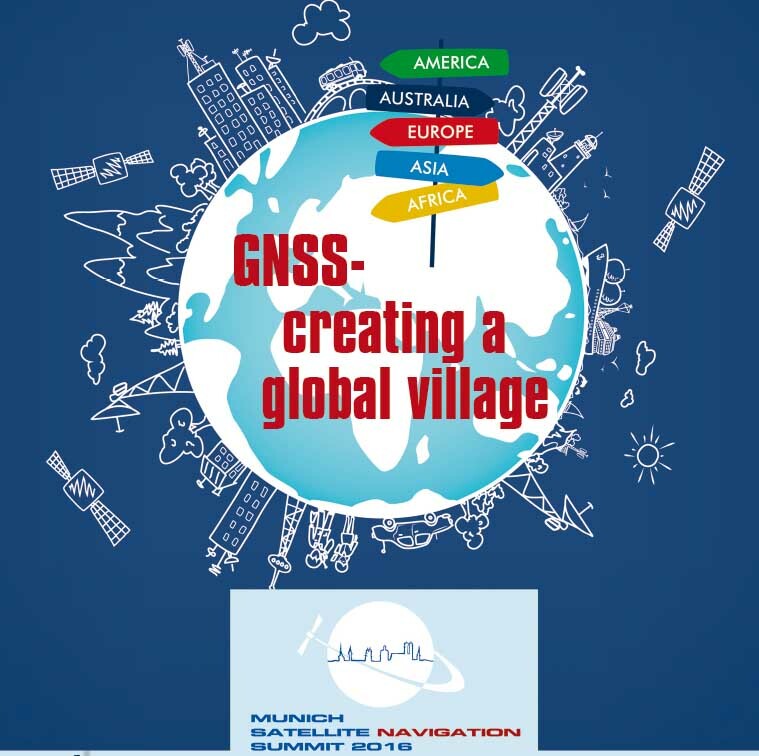 The Munich Satellite Navigation Summit will live up to its high-level reputation as a large global assembly of eminent GNSS program officials and experts take part in the eighth iteration of this conference March 9–11. 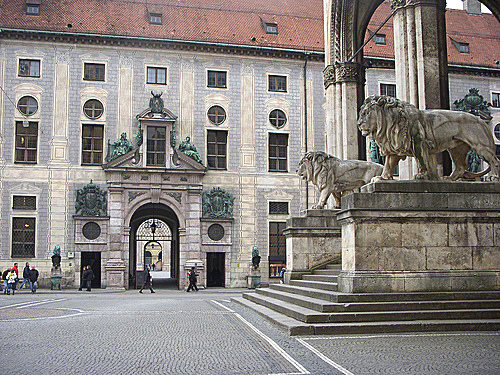 Organized by the Institute of Geodesy and Navigation at the University of the Federal Armed Force–Munich under this year’s theme, “GNSS — Quo Vadis?”, the event has traditionally provided the stage for announcing important developments in GNSS programs, as well as exchanges among program officials and an audience filled with subject experts. 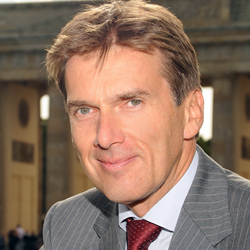 Representing the event’s German hosts, the opening plenary will feature Martin Zeil, Bavarian Minister of Economic Affairs, Infrastructure, Transport, and Technology; Klaus-Dieter Scheurle, permanent state secretary for the Federal Ministry of Transport, Building and Urban Development; and Johann-Dietrich Woerner, chairman of the executive board, Germany Aerospace Center (DLR). They will be joined by Paul Verhoef, program director for EU satellite navigation programs at the European Commission; Anatoly Shilov, deputy head of the Russian Federal Space Agency (Roscosmos); Anthony Russo, the new director of the U.S. National Space-Based PNT Coordination Office; and René Oosterlinck, director of international strategic affairs and head of the Satellite Navigation Department for the European Space Agency (ESA). Suresh V. Kibe, Program Director, Satellite Navigation, Indian Space Research Organization/Department of Space, has also been invited to speak on the “Status of the Indian Regional System (IRNSS). 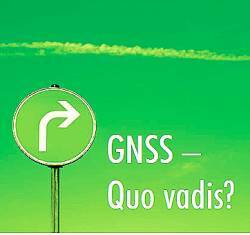 The organizers of this year’s event, led by Bernd Eissfeller, head of the Institute of Geodesy & Navigation, have set up several panels that may prove more provocative than others. “PRS Civil and/or Military?” will explore the latest status and prospects of the security-oriented Galileo Public Regulated Service. 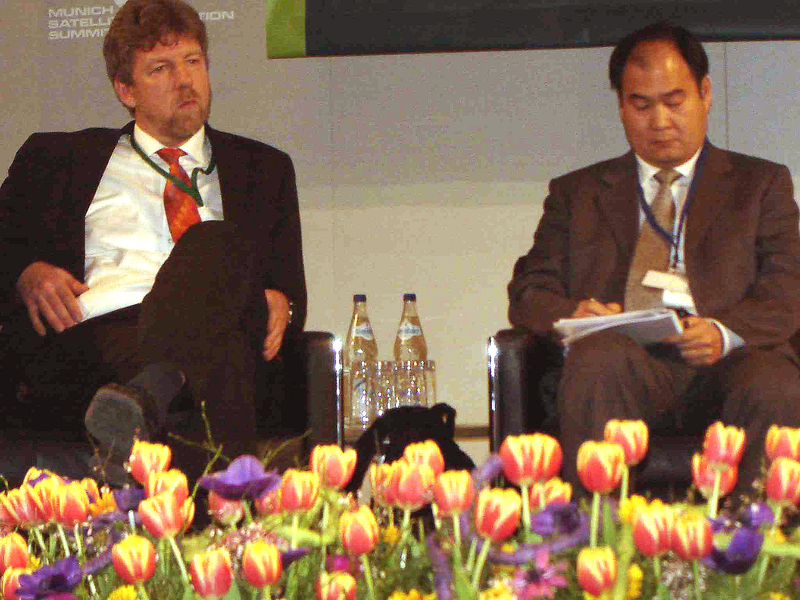 Chaired by Mario Caporale, head of the satellite navigation program for the Italian Space Agency (and an Inside GNSS editorial advisor), speakers will discuss whether European Union member states are ready to consider themselves as customers for the encrypted service, and, if so, what applications do they expect to use the PRS for. With panelists from industry, universities, and legal departments “Big Brother Is Watching You!” addresses the issues of GNSS and privacy, including the risk of exploiting data revealing the personal behavior of citizens and the regulatory steps that may need to be taken to protect the privacy of such information. Another new panel, “Moore’s Law and its Impact on GNSS Receiver Technology,” will debate whether the prediction of ever smaller, faster, and lower-powered semiconductor integrated circuits will continue and the implications of either an affirmative or negative answer to the question. Information about the Summit can be found on-line at the Summit website.